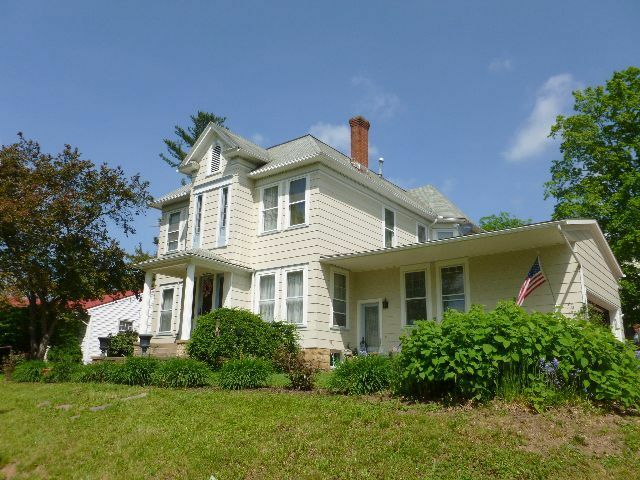 Beautiful two story home on corner lot in historic Smethport that must be seen to be appreciated! 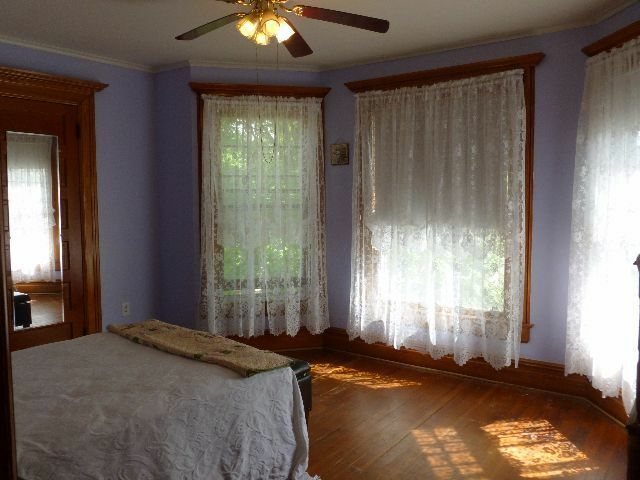 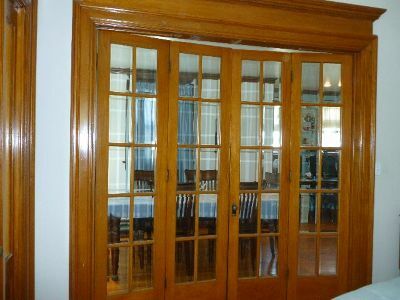 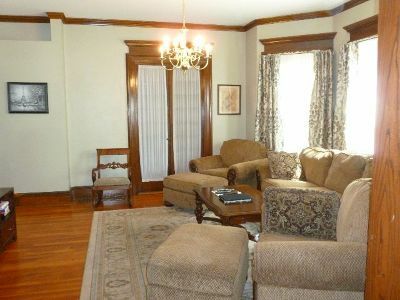 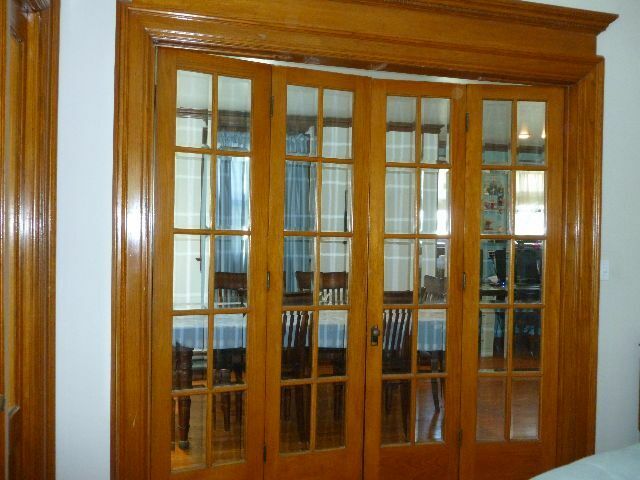 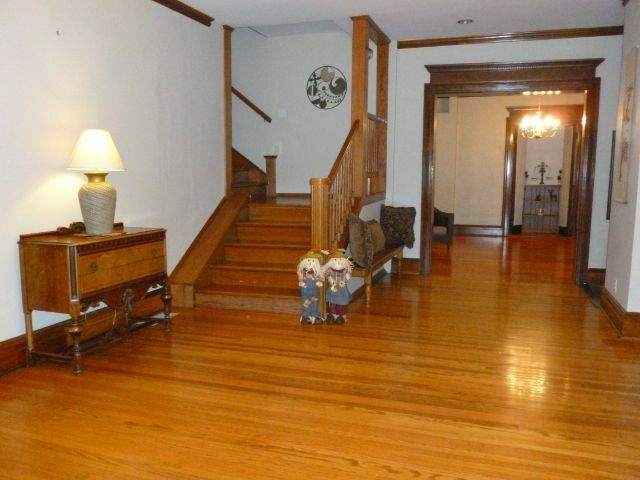 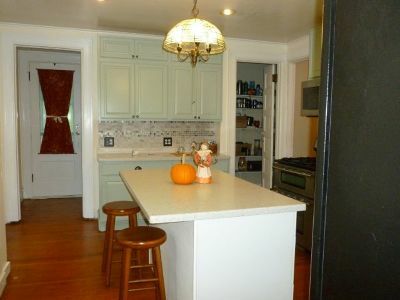 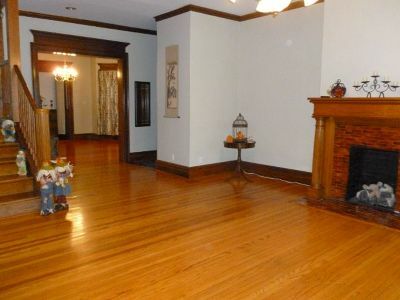 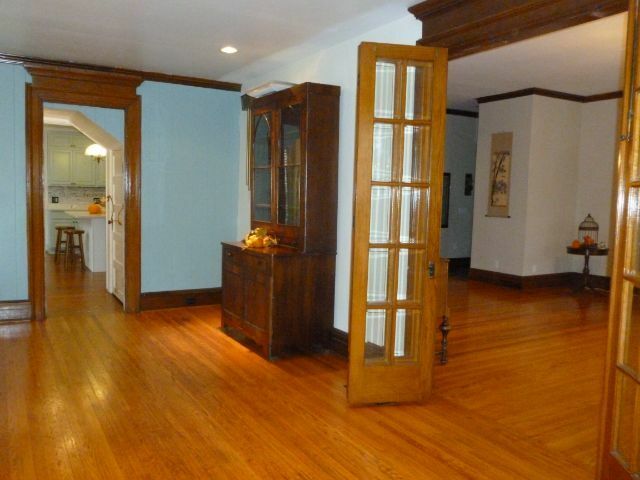 Original woodwork remains including double glass French doors separating formal dining room and formal living room. 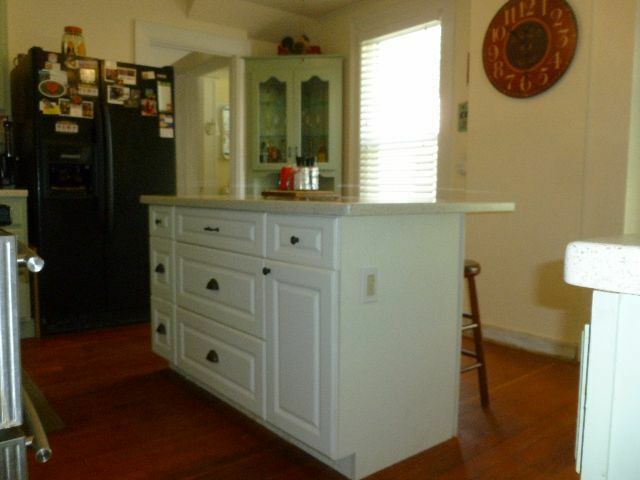 Current owner remodeled kitchen with all new stainless steel appliances, cabinets, countertops, added an island and exposed the original hard wood floors. 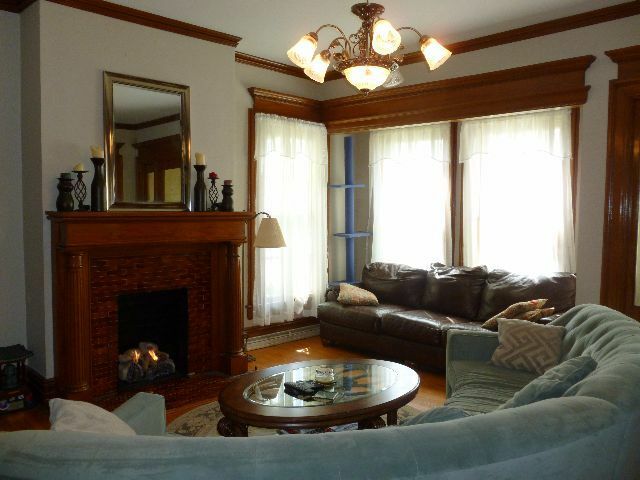 New remote controlled gas fire log insert graces the original marble fireplace in the formal living room. 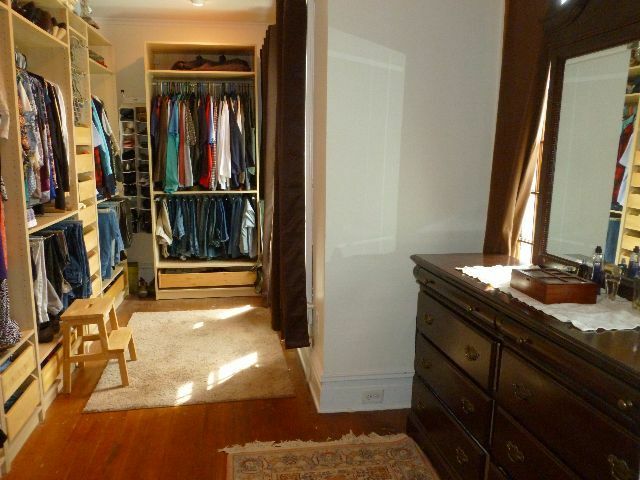 Master bedroom suite includes an oversized walk-in closet with built in shelving and master bath. 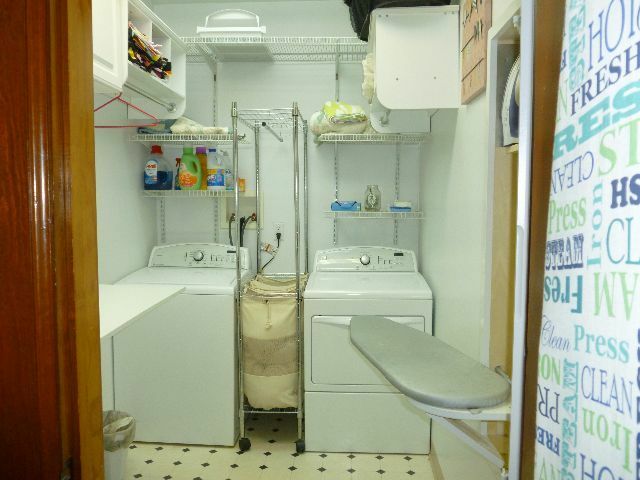 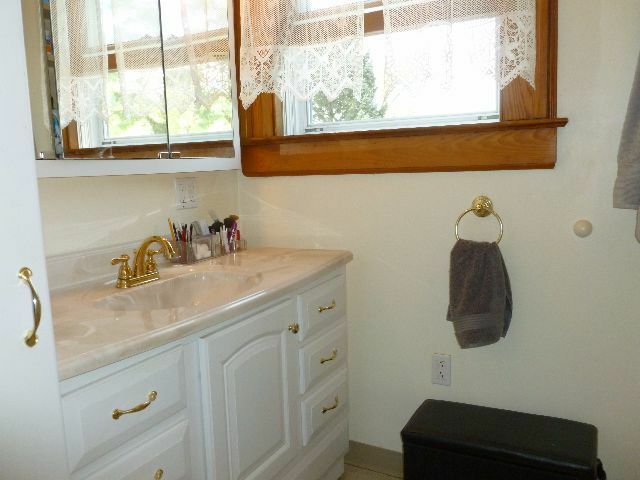 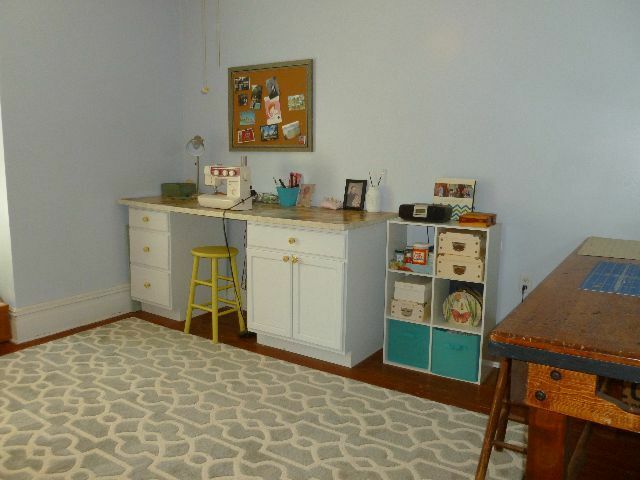 Bright and roomy laundry room is located upstairs for your convenience. 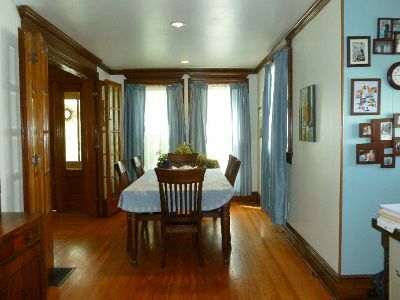 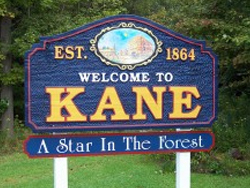 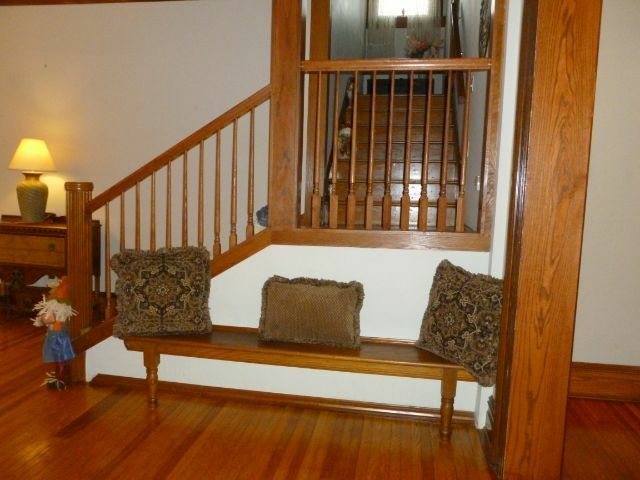 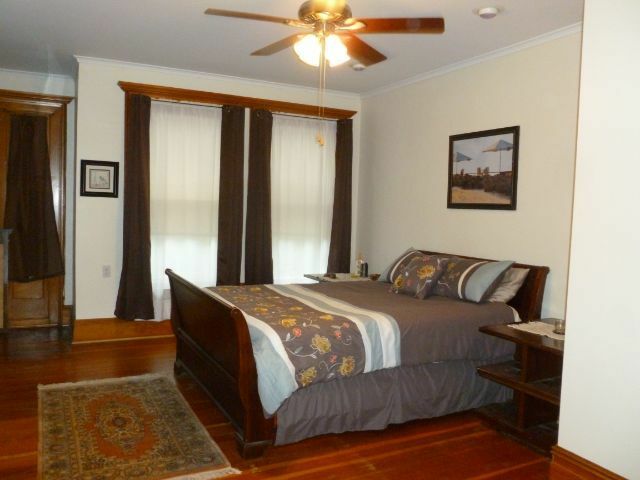 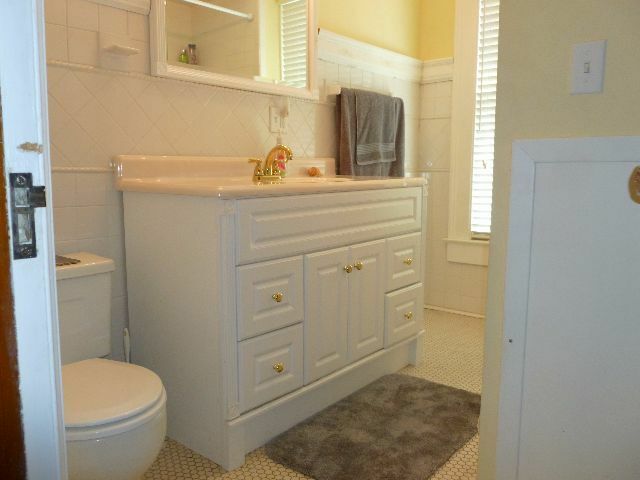 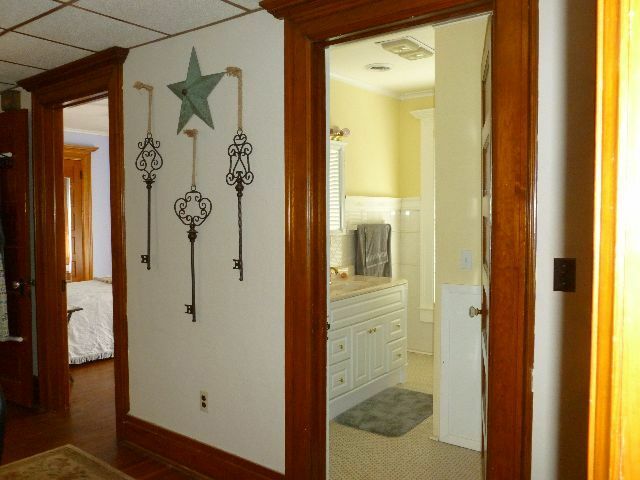 Second floor includes an additional three bedrooms and updated full bath. 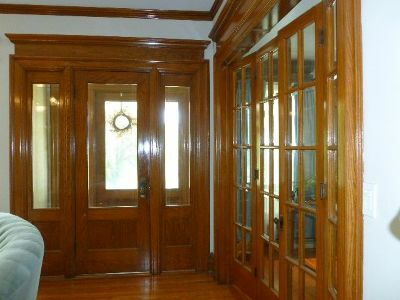 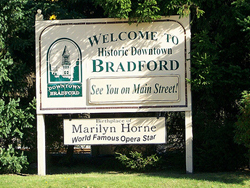 To own a piece of history, call to make your appointment today!